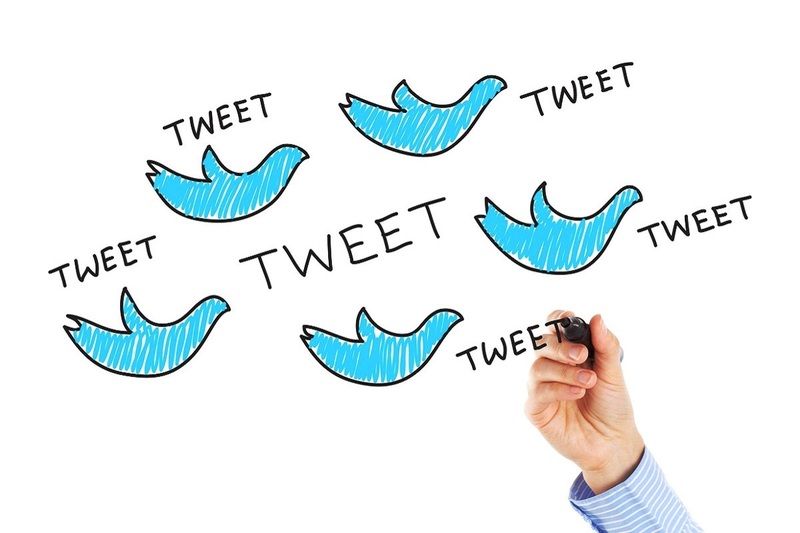 Twitter is collaborating closely with the Election Commission of India to help address issues such as political bias and manipulation on its platform in real-time, Colin Crowell, Global Vice President of Public Policy of Twitter, said here on Tuesday. A day after appearing before the Parliamentary Standing Committee on Information Technology, Crowell told IANS that Twitter has established lines of communication with the poll panel to check manipulation on its platform as the world’s largest democracy gets ready for the 2019 polls. “We are working with the poll panel very closely and have established a protocol and mechanism for them to reach out to us when they need to. 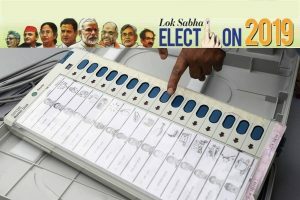 We have a dedicated global team that is cross-functional and prepared to address manipulation in the run-up to Lok Sabha elections,” elaborated Crowell. Social media, said Crowell, will be a big part of civic discussion before the elections so sanitising Twitter is of the utmost importance to them. The parliamentary panel, headed by BJP MP Anurag Thakur, on Monday told Twitter to “engage more” with Election Commission officials and ensure “real-time compliance” with the guidelines concerning free and fair elections. “The meeting was substantive and respectful. We discussed Twitter’s preparation for the 2019 Lok Sabha elections and deliberated upon issues that interest policy makers as well,” informed Crowell. “The House panel is going to send us questions post-hearing and we will answer those in the given time-frame. This is a standard after government committee hearings globally,” he informed. According to him, Twitter has now in place a dedicated team for maintaining site integrity and focused on cleaning manipulation networks that might affect the voting process in India. “We are also proactively working with political parties and major candidates to verify their accounts. “Millions of new voters will exercise their franchise for the first time so we are trying to convey relevant voting information to them,” noted the Twitter executive who has been with the open communication platform for over seven years. With organising Twitter chaupals across the country, the company is aiming to teach the voting process to various communities. Crowell deposed before the Parliamentary committee after a complaint was submitted to the panel alleging an “anti-right wing” bias on Twitter. According to him, any allegation that Twitter factors in political beliefs or political viewpoints in how it develops rules or enforce those is false. “We strongly believe in partiality and apply our rules impartially. Global teams are very well trained to do that,” said Crowell. “We are investing in both the product and personnel to prepare the world’s largest democracy to go to polls and make it a successful experience. Twitter is like a public square and this is most important moment for us to make it work,” he added. After Twitter, public policy heads of Facebook, WhatsApp and Instagram have been called to appear before the parliamentary panel on March 6.